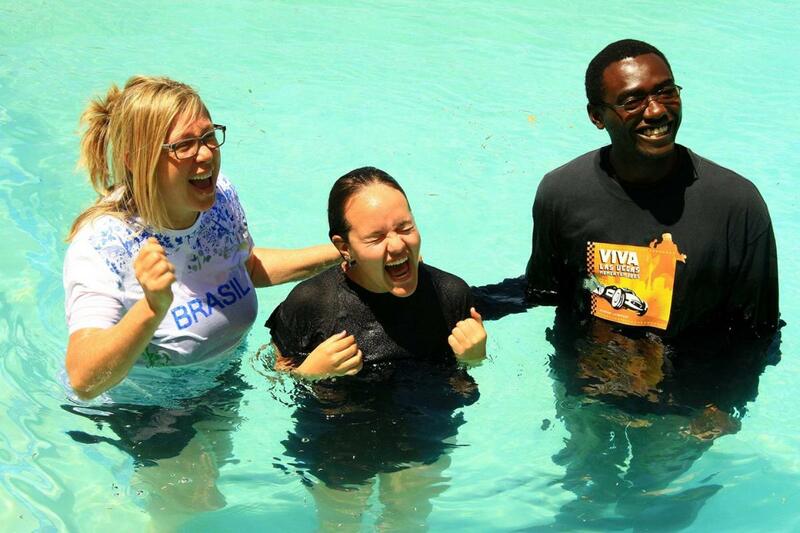 God’s desire for us is that we will have security and identity in who He has made us to be. He made each and every one of us unique. He delights in how He created us, and how we express our love for Him, for one another and the world around us. He created us for blessings. His original intent was to lavish His love on His children. However, many times we still live with a sense of inadequacy, inferiority, and fear of not being loved by anyone, let alone God. Looking at the three first chapters of Genesis, we see Gods original intent, the problem of sin, and then we see Gods answer: His answer for humanity is to bring us back to that place of original intent, which is a journey for all of us. 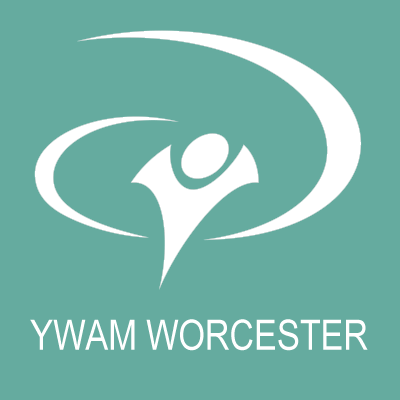 You can speak to Mila (milam@ywamworcester.com) for more info about the school or outreach.